A woody musky and amber type with top notes of orange, and coconut milk, middle notes of violet, and hawthorne, with a musky, woody, balsamic, patchouli, tonka bean and sugary vanilla base note. 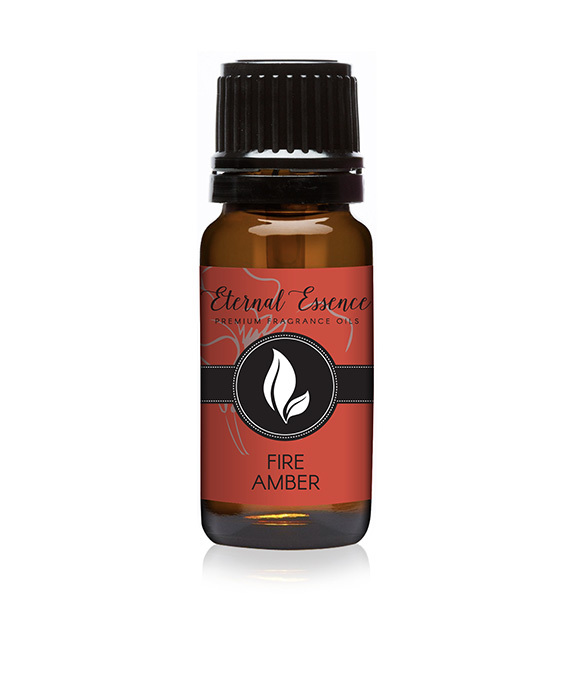 A woodsy, musky and amber type with top notes of orange and a sweet base. Our Amber glass 10ml bottle paired with a black ribbed cap and dropper insert is tamper evident and strong. The cap and orifice reducer combination is great for dispensing oil. At Eternal Essence Oils, weÊfelt our product was going to represent us and theÊquality we give, to you, our customer. So, we continue to research and source new products that meet our customersÕ growing needs. Our mission is to supply the finest products at honest, competitive prices. We’re proud to offer over 90Êof the foremost and leading Fragrance Oils that conform to IFRA standards without breaking the bank. Don’t have time to check our website daily for updates and info? 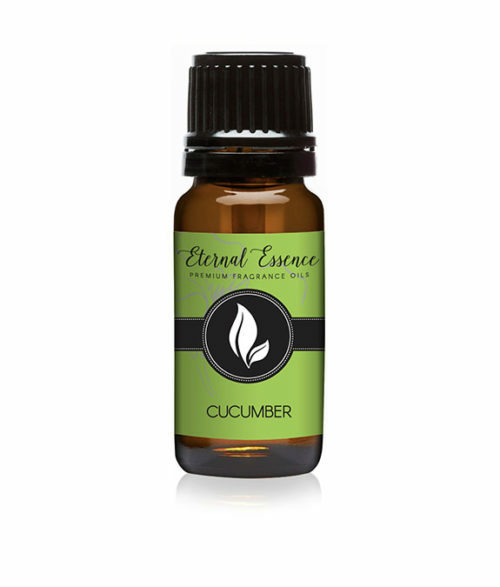 Follow us on Instagram for special promos, sales, updates and contests atÊhttps://www.instagram.com/eternalessenceoil/Êdelivered daily to your newsfeed. Find, Like and Share our page on Facebook atÊhttps://www.facebook.com/EternalEssenceOils/Êto keep up with additional sales, promos, new oils and blogs.